As you may be aware, there are an unprecedented 17 state measures on the November 8 ballot. 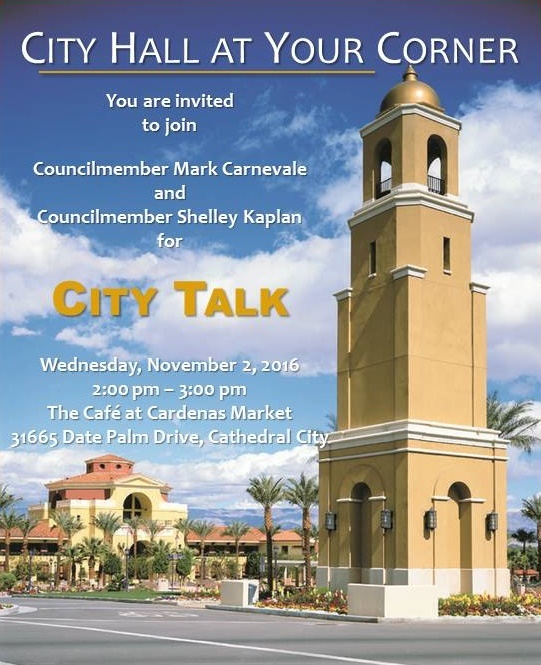 In addition to the items at the national and statewide level, this is also Cathedral City’s regularly scheduled municipal election. 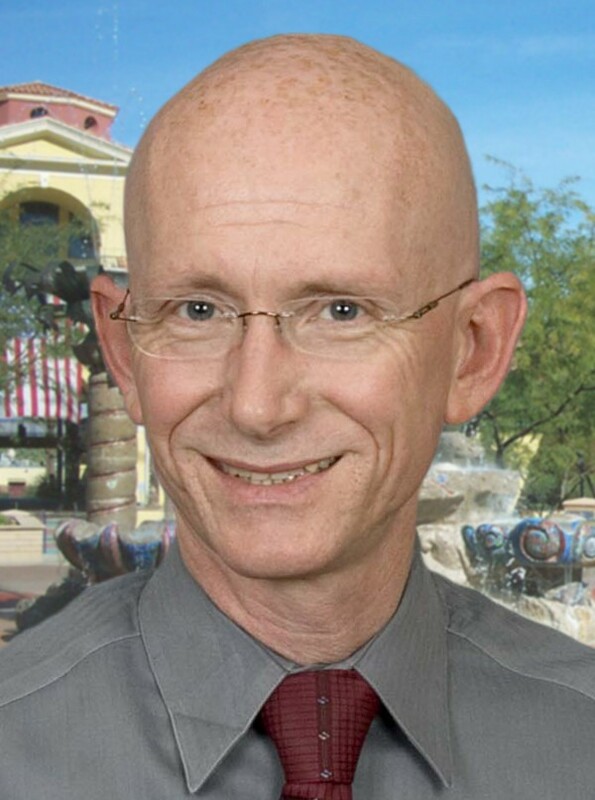 Local elections include the Cathedral City Council races as well as Measures HH and P.
If enacted, Measure P simply adjusts a previously voter approved ordinance to include medical cannabis businesses that did not exist when voters first approved the measure, and factors in other cannabis industry changes anticipated as a result of a State measure on the November ballot. 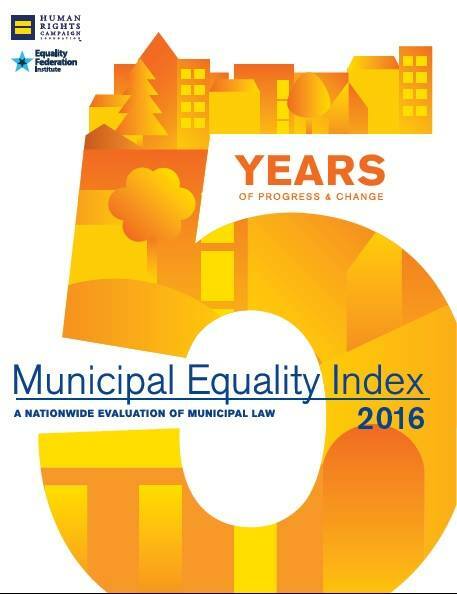 Measure HH does not create any new taxes but would allow Cathedral City to enact a local charter, or constitution –giving residents a greater voice in our local government and an opportunity to reform how government works, on issues such as municipal elections procedures, contracts with vendors and enhanced accountability and transparency in local government, among other items. • The deadline to register to vote for the November 8 election is October 24, 2016. Residents can register to vote quickly and securely at the Secretary of State’s website www.registertovote.ca.gov. • Vote-by-Mail voters should have received their local ballot the week of October 10. If you have not received yours, call the Riverside County Registrar of Voters at (951) 486-7200. • Your Vote-by-Mail ballot must be postmarked on or before November 8. 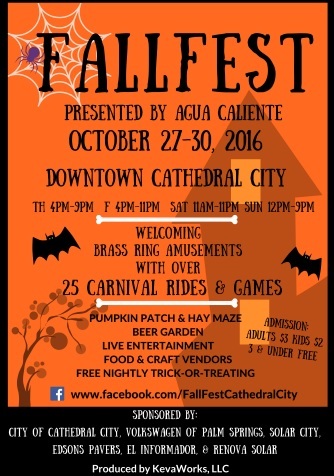 • Vote-by-Mail ballots can also be dropped off at any Cathedral City or Riverside County polling place on Election Day. Mail ballots can also be dropped off at City Hall though close of business on Monday, November 7. • Poll Voting will occur on Tuesday, November 8. Polling places are open from 7 AM to 8 PM. 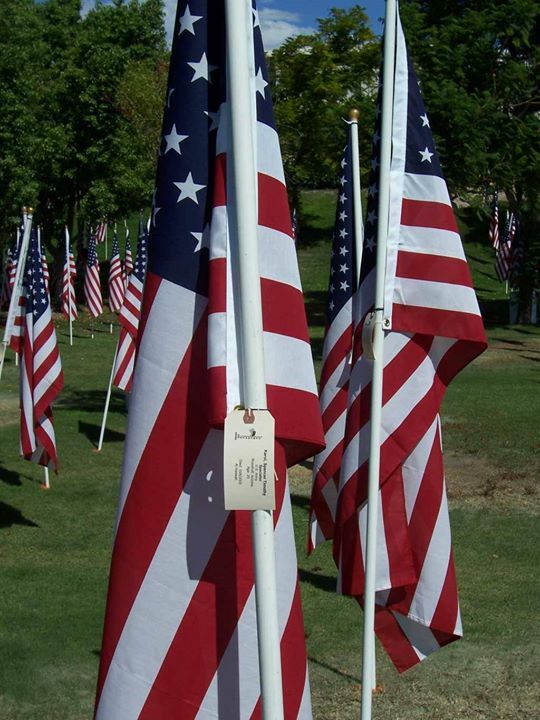 • You can find your polling location on the County website at www.voteinfo.net and by selecting “polling place locator” on the front page, or by calling (951) 486-7200. More questions about voting? 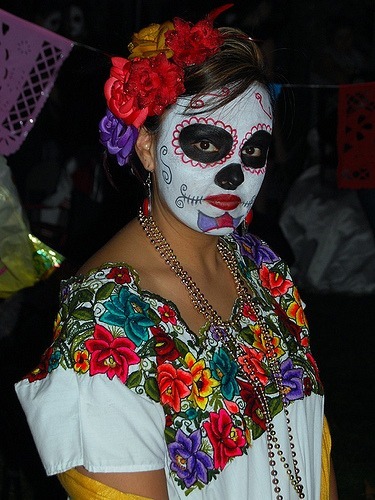 Please call the Riverside County Registrar of Voters at (951) 486-7200.or visit www.voteinfo.net. 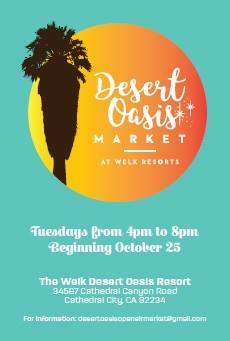 A weekly open air market returns to Cathedral City starting October 25th at the Welk Resort located at 34567 Cathedral Canyon Drive. 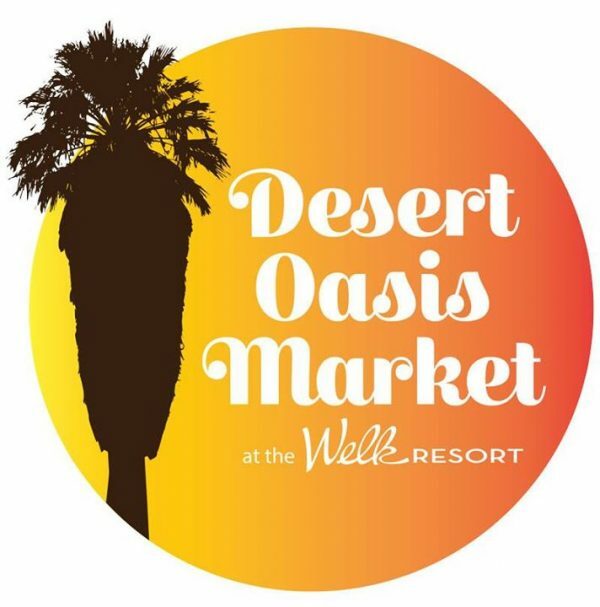 Every Tuesday evening from 4 pm to 8 pm, the producers of the Palm Springs Vintage Market will bring together a variety of vendors including fresh produce, food, jewelry, art, accessories & apparel while you listen to local, LIVE music. 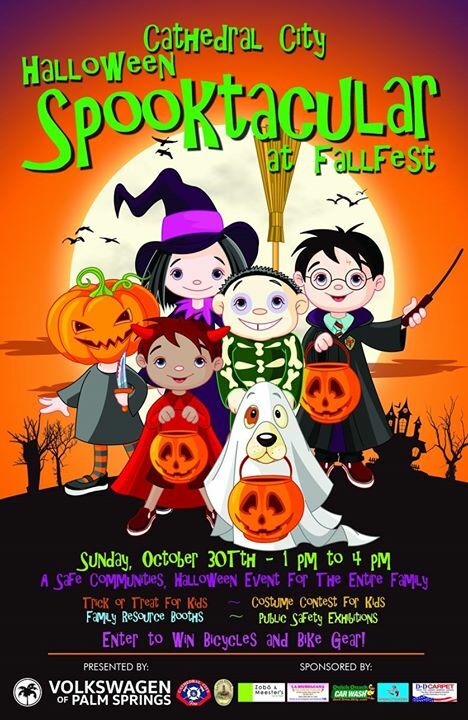 Free admission and free parking. Read more. 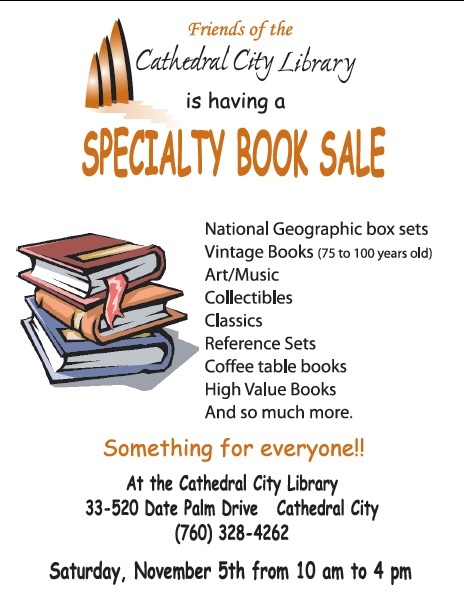 Join the Friends of the Cathedral City Library for a Specialty Book Sale featuring books that will interest just about anyone. 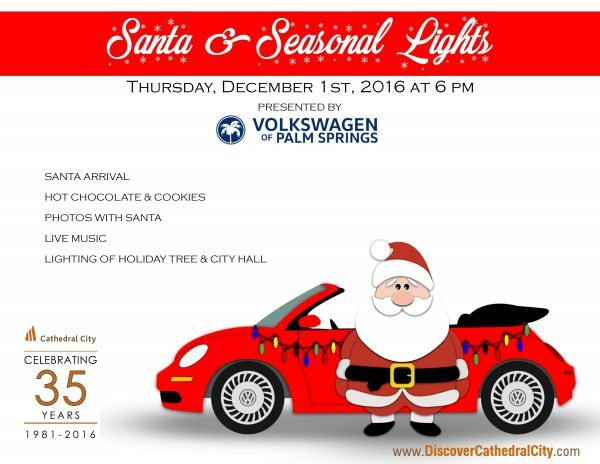 The proceeds help support the Cathedral City Library. 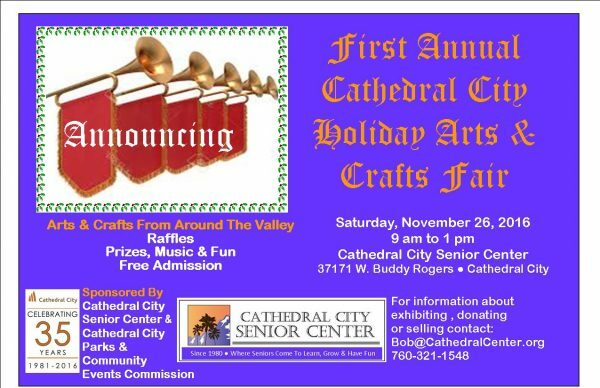 The Cathedral City Senior Center and the Cathedral City Parks & Community Events Commission present the 1st Annual Cathedral City Holiday Arts & Crafts Fair. 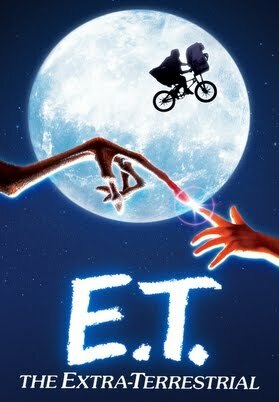 More information coming soon. Read more.